Perquisites, like the use of the corporate aircraft, are an attractive way to solicit corporate talent and, when properly categorized, a good way for a company to make use of its already existing assets to retain that corporate talent. Unfortunately, perks can also be a minefield when not properly navigated. The minefield lays in how a company allocates and calculates the benefit of the non-business use of its aircraft so the ‘income’ to the passengers is properly taxed? 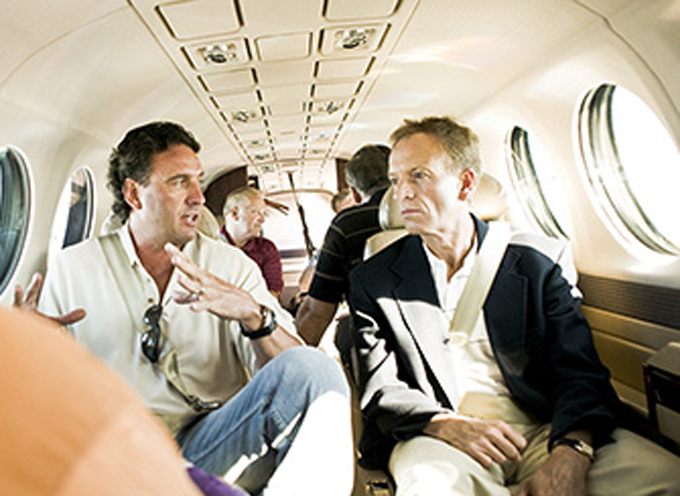 Generally, use of the corporate aircraft, for non-business purposes is considered a perk and must be disclosed as executive compensation. It is not surprising that each part of the preceding sentence has been parsed to ad infinitum. Is the individual one recognized as holding an office to which corporate jet use is a recognized perk? Is the individual an employee? Is the use of the aircraft business use? What is business use? Does the flight need to be disclosed as a perk? How is the ‘compensation’ calculated? The takeaway from the 2018 the U.S. Securities and Exchange Commission (“SEC”) fine levied against Dow Chemical is that, for a public company, if the flight is not ‘integrally and directly’ related to the performance of the executive’s duties, then public companies must determine the value of the perk based on it aggregate incremental cost to the company, which value must then be reported as ‘other compensation’ to the executive. The “business purpose test” is not sufficient for SEC disclosures, but it more typically used in business aviation when determining taxable perks for the Department of Revenue and/or the Internal Revenue Service for non-public entities. 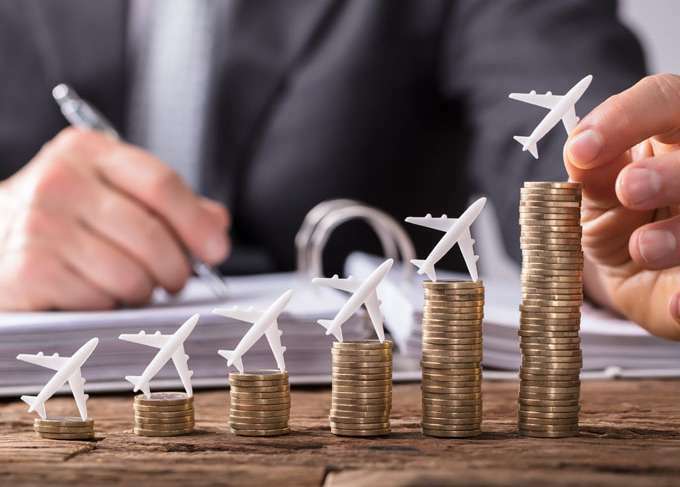 Where there are non-business flights for non-public companies, SIFL (Standard Industry Fare Level) is widely used to determine the taxable benefit of a flight that is taxable to the corporate officer/employee. SIFL applies to company employees and their guests, where the aircraft is used for a purpose other than business of the ownership/operating company. SIFL rates are substantially lower than the SEC aggregate incremental cost and is a calculation method acknowledged by the IRS. SIFL is a multiplier used to tax the additional income that is imputed to the company officer/employee for the use of the aircraft. While your company may not be subject to SEC disclosure requirements and fines, it is imperative that you understand and properly allocate business flights and non-business flights. Just because the SEC may not come knocking, certainly your state’s DOR and the IRS know they way to your door. The headache and costs of not reporting non-business flights as taxable income and improper allocation/reporting are avoidable. Call Air Law Office, P.A. to discuss what steps you should take to avoid the pitfall and enjoy the perk. © 2018 Air Law Office, P.A.